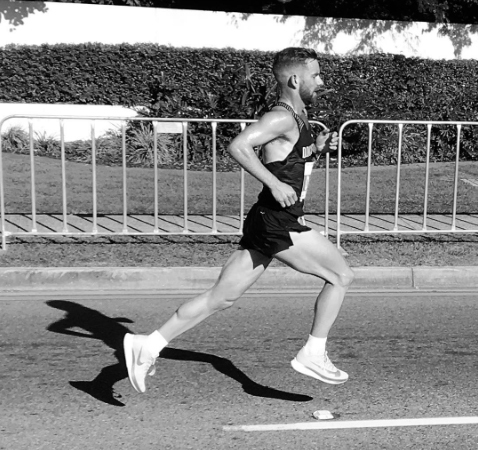 Dave Ridley is one of our NZ’s consistent top performing marathoners and at the Gold Coast Airport Marathon was crowned the Oceania Men’s Marathon Champion. 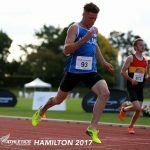 We also catch up on the news from NZ Secondary School Cross Country Champs, Wellington Marathon, Western States Endurance Race, and the North Island and South Island Cross Country Champs. Plus we hear an inspiring story of Haoting Ma who has found confidence and success from running. 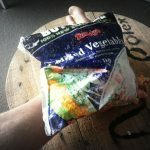 This entry was posted in Kiwi Running Show, Uncategorised and tagged Dave Ridley, Fiona Hayvice, Gold Coast Marathon, Haoting Ma, NZSS Cross Country, Wellington Marathon, Western States Endurance Race. Bookmark the permalink.